Hi. 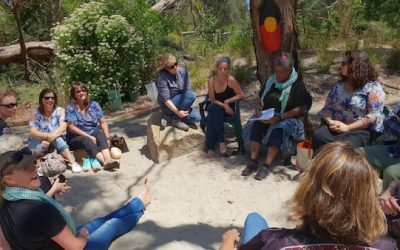 My name is Charles Pakana (Keir Wells) and I started Connection Matters in 2017 in order to share the Aboriginal current affairs stories I produced on the Connection Matters radio programme. It now encompasses three separate radio programmes I produce and host: Connection Matters, Victorian Treaty (Balit Dhumba) and Sixties Sojourn, all of which air on 3KND 1503AM. An Aboriginal current affairs programme focusing on positive stories from around the State. The programme started in 2017 and took a hiatus in mid 2018 while I established the Treaty programm. Connection Matters will once again be on the air starting in January 2019. A member of Stolen Generations. Activist. Merchant seaman. Positive! 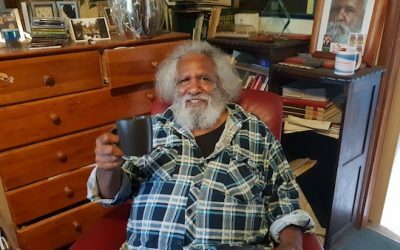 Uncle Talgium “Chocco” Edwards delivers his personal perspective on Treaty in Victoria.